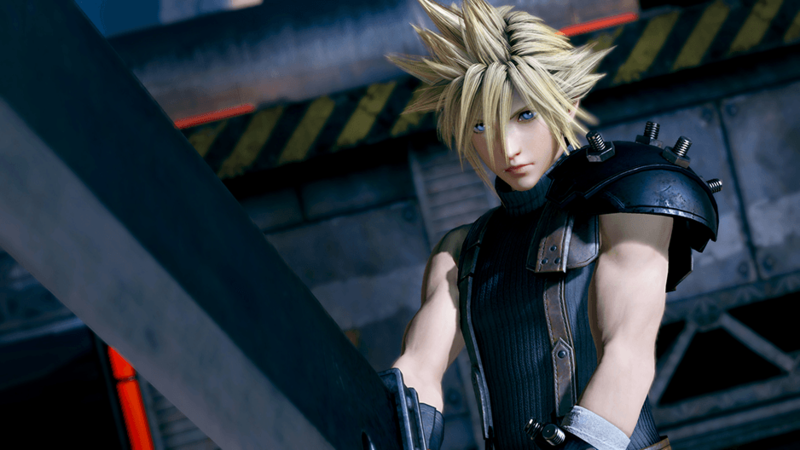 Following its release in Japanese arcades, Dissidia Final Fantasy NT, the third entry in the series developed by Square Enix in collaboration with Team Ninja, has received several additional characters which will all be available in the PlayStation 4 release coming this January. Today, another brand new character has been confirmed for the game. In the Dissidia Final Fantasy NT Tokyo Game Show 2017 trailer, Square Enix and Team Ninja confirmed that Noctis will be joining the character roster in time for the game’s PlayStation 4 release. The character’s confirmation isn’t exactly surprising, as the original Amazon leak mentioned that Noctis would be in. You can check out the Final Fantasy XV’s protagonist in action, as well as an improved UI and more, right below. Dissidia Final Fantasy NT will release on PlayStation 4 on January 30th in 3 different editions. A Season Pass including 6 additional fighters, is also going to be available. Dissidia Final Fantasy NT launches early next year exclusively on PlayStation 4.